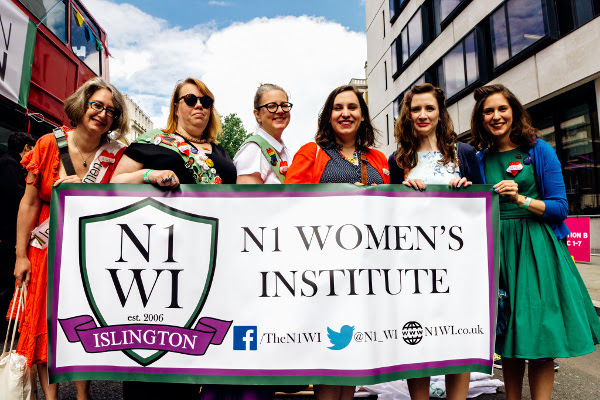 A few N1 WI members attended the Million Women Rise march to end violence against women on Saturday 9th March, alongside members of many other WIs from across the country. Can you spot them and the beautiful banner stitched by our members last year in the video👭💪👣? The theme for this year’s march was ‘Never Forgotten’ in memory of all the women and girls killed by men’s violence in the last year.